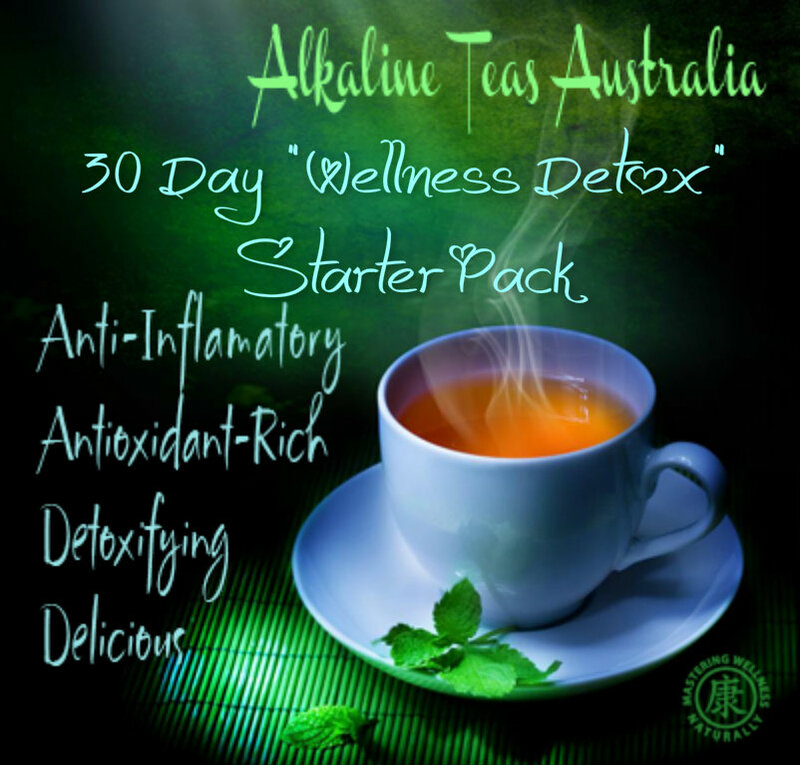 You are here: Home / Alkaline Teas / 30 Day “Fat Cleansing” Beverage Starter Pack. Vegan Friendly. How You Can Melt Your Fat Away…Loose Weight and Inches..Return Your Body To It’s Naturally Alkaline State…Boost Your Immunity……..Reduce Inflammation…. 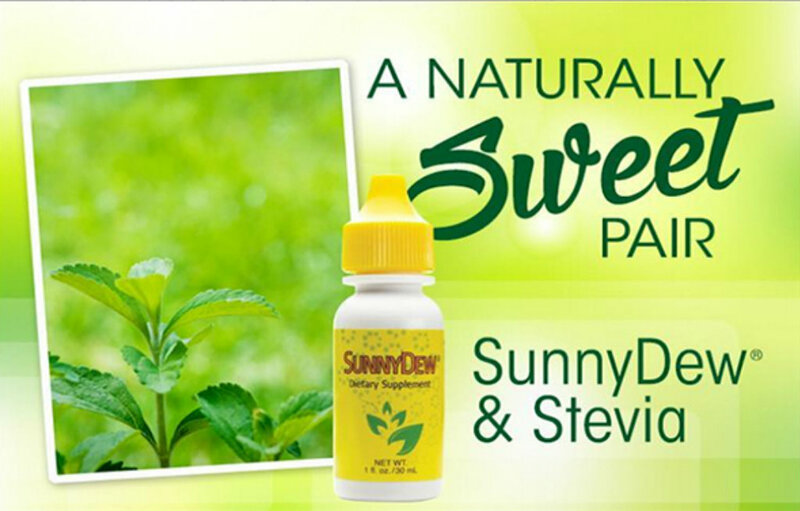 See Below in “Product Description” all Starter Pack combinations and information………. Now You Can Melt Your Fat Away…Loose Weight and Inches..Return Your Body To It’s Naturally Alkaline State…Boost Your Immunity…..Reduce Inflammation…. Fortune delight Is a great tasting all-natural powdered herbal concentrated beverage that is naturally low in calories and contains no fat, cholesterol, sugar or artificial sweeteners – containing over 9 super foods and is an excellent replacement for coffee, tea, soft drinks and soda. It helps with digestion and elimination of and cleansing of fats from the body, boosts metabolism. 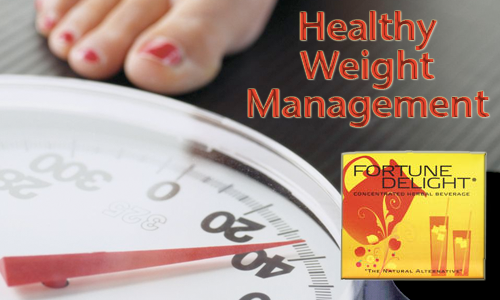 Just perfect for Healthy Weight Management. Fortune Delight is alkaline and rich in bio available anti-oxidants rich in catechins and polyphenols and provides the body with much energy. Fortune Delight is safe and effective for all ages from the very young children to the elderly, just add to water in age appropriated concentration. Is concentrated, one sachet can make over 1litre of cold drink or 4-6 hot cups of beverage or a combination. One sachet can last the whole day. 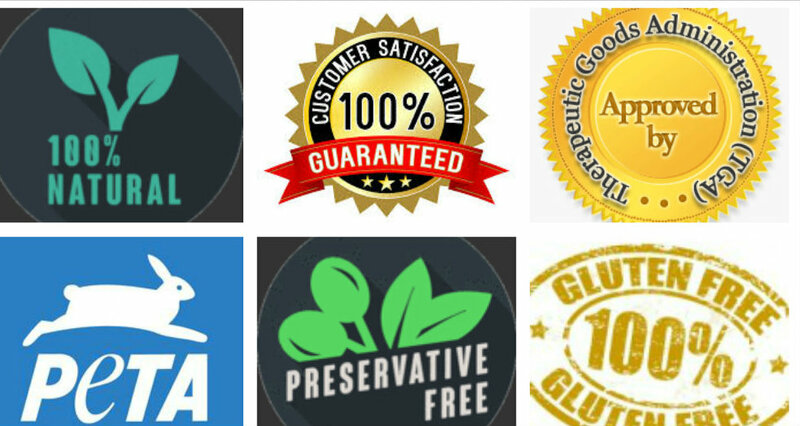 No preservatives, additives, artificial flavours,fillers, gluten or sugar. Fortune Delight is safe and effective for all ages even children as young as 9 months, in minimum concentration. Contains no harmful ingredients. Fortune Delight Comes In 5 Delicious Flavours. Lemon… Uplifting, refreshing, zingy citrus lemon aroma. Original.. Original Fortune Delight, strong, robust aromatic flavour. Price: $54.82 Includes 3 10 Sachet Boxes of Fortune Delight Fat Cleansing Beverage $39.87 + $14.95 postage. Choose from a variety of 5 different 10 pack flavours. Plus $150 Free Health and Wellness Consult and Coaching Offer. See full details below…. Directions: Open sachet holding sachet at top and shaking contents down, then find opening nick on top of sachet, pull to open sachet. Practice makes perfect. 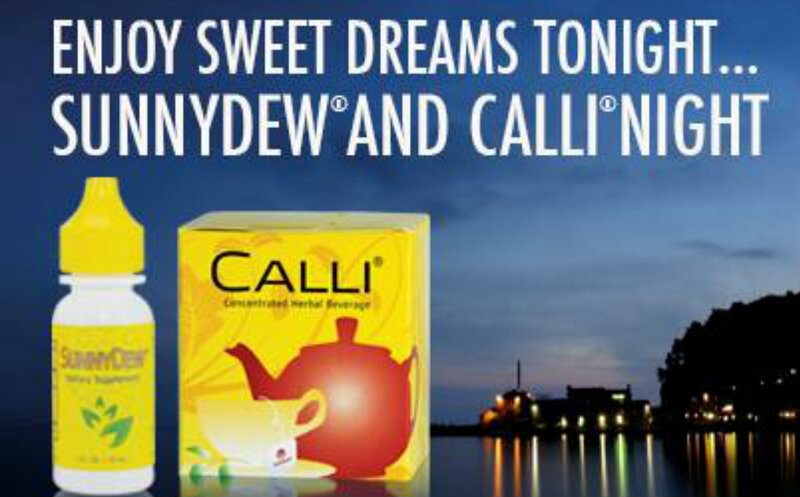 Pour required amount of Fortune Delight into cup or drink bottle, add hot or cold water.1 sachet of Fortune Delight makes from 3-6 cups of 1.5 liter’s in water hot or cold drink. Having Fortune Delight spread out over the day is highly recommended for fat cleansing especially in the morning to start your day and throughout the day. If you want to accelerate fat cleansing and wellness, you can consume more than 1 sachet per day, my recommendation is increase by 1 sachet daily to a maximum of 3 daily, remembering each sachet is concentrated and will make a minimum of 3 cups or 750mls of drink….however it is NOT necessary only if you want to accelerate your goals. Some people may experience detox or fat cleansing symptoms if consuming more than 1 sachet per day in the first 4-7 days. Australia Orders: by pay pal credit, pay pal credit card, via this cart in Australian Dollars. Australia: Electronic bank transfer arrangements can be made with me personally as well. Contact me via this blog for bank details. Money Back Guarantee Details: All teas have 100% money back guarantee of 10 days in Australia from dispatch date. Australian orders being returned must notify me within 7 days, all unused products must be returned to company within the 10 days, in boxes if applicable provided, including all unused products. Only then will a refund or exchange be considered. Postage to be paid by the purchaser. If your return goes missing in the mail we will take NO responsibility for the loss and a refund will not be issued.